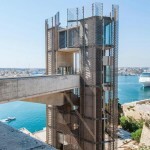 The newly rebuilt Upper Barrakka lift opened in December 2012, linking the Grand Harbour to the Upper Barrakka Gardens and Valletta city centre. 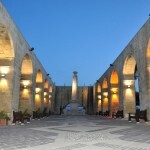 It is located on the original site where its predecessor, which was dismantled in 1983, operated between 1905 and 1973. 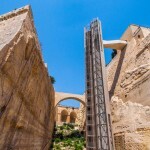 The lift is 58 metres high and can carry twenty-one people at a time, for a total of 800 per hour. 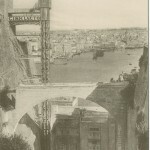 The journey takes around twenty-five seconds, making it the quickest way into the city from the Valletta Waterfront. 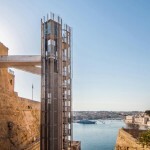 The lift offers a practical alternative for the thousands of cruise ship passengers who disembark at the Valletta Passenger Terminal to reach the city with its shops, restaurants, churches and museums. 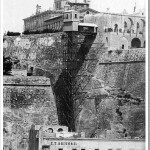 It is also possible to combine the ticket for the flift with the ferry crossing across Grand Harbour to or from The Three Cities.